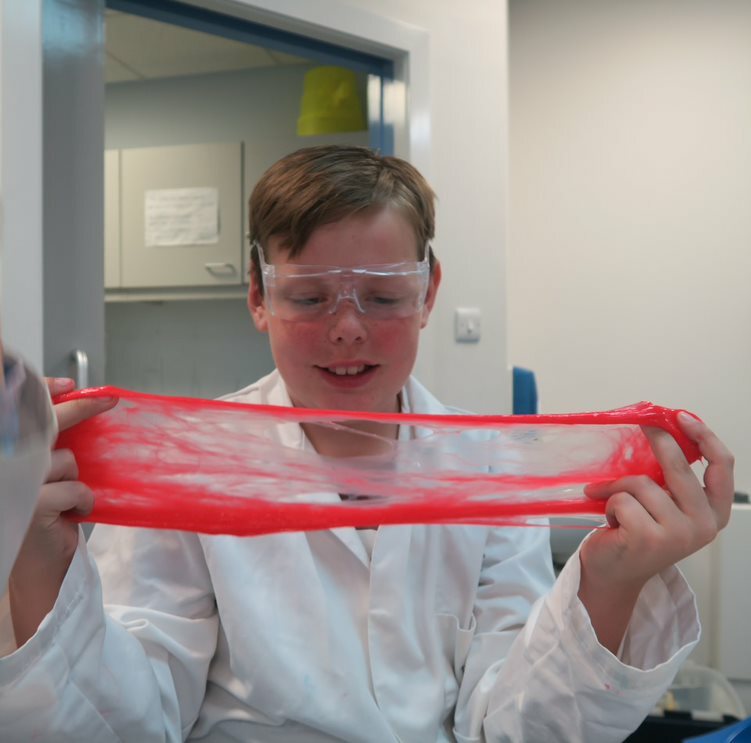 From the wonders of slime to learning more about rocks, the fun of engineering is being brought to life for youngsters throughout the summer. Summer of Engineering, sponsored by SPE Aberdeen Section, is being held at the Aberdeen Science Centre until 31 August and will take visitors on a journey through the different engineering disciplines. Offering a range of activities and educational workshops to keep families occupied, the event aims to inspire the next generation of innovators and problem solvers to learn more about engineering and the wide variety of ways it helps shape our world. STEM ambassadors from SPE will be helping out throughout the summer to help provide real world context to the activities that are put on by the Aberdeen Science Centre. Liz Hodge, chief executive of the Aberdeen Science Centre, said: “The Aberdeen Science Centre and SPE share a common goal, to engage in promoting the public understanding of STEM. As a charity, we rely on sponsorship support to help make events like this possible and we are extremely grateful to SPE Aberdeen Section. Their support has enabled us to make Summer of Engineering bigger and better, as well as providing us with SPE STEM ambassadors to help deliver events. Graham Skinner, Vice-chair of SPE Aberdeen School Career Guidance Committee, added: “SPE Aberdeen Section is passionate about inspiring the next generation and we are delighted to be supporting the Summer of Engineering.